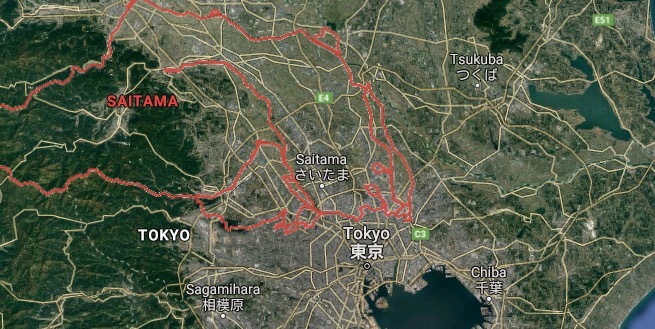 SAITAMA, JP. 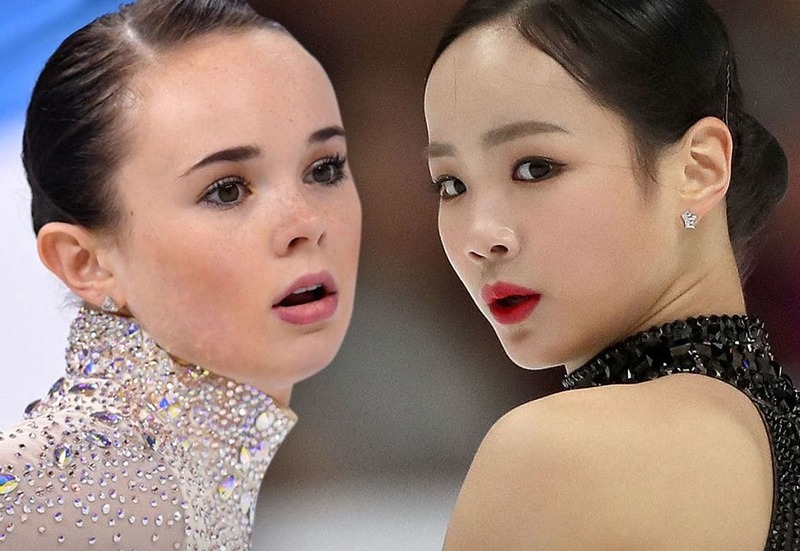 (THECOUNT) — A 16-year-old female Korean figure skater is calling for an investigation after claiming her 22-year-old American rival, Mariah Bell, intentionally slashed her with her skate during warm-ups at a major event, TMZ is reporting Thursday morning. 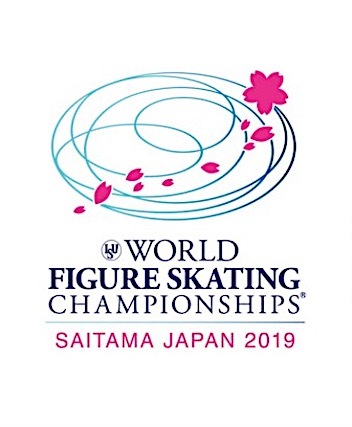 Reps for Lim Eun-soo claim the 16-year-old was at the ISU World Figure Skating Championships in Japan on Wednesday when Bell came colliding with her from behind, leading with her skate. Eun-soo reportedly suffered a gash on her calf which required medical attention. She was able to treat the wound and still compete … ultimately finishing in 5th place, one spot AHEAD of Bell. Lim Eun-soo’s agent told the French media they have already gone to the Korea Skating Union and asked for a formal investigation. Eun-soo’s agent also says the two skaters have been training in Los Angeles together — and they claim Bell has been “bullying” their client for months. So far, Bell has not commented on the charges. Geo quick facts: Saitama Prefecture is part of the Greater Tokyo area. In Saitama City, the Railway Museum traces rail history from the steam engines to bullet trains. Kawagoe city is known for well-preserved Edo-era buildings. West, the 3 Kuroyama Santaki falls cascade down mountains. Chichibu city is home to the 34 Buddhist temples of the Kannon Pilgrimage. Near Kinsho Temple, the Iwadatami rock formations line the Arakawa River.